This may go some way toward explaining why the aforementioned posts disappeared from the Ask About Money forum so quickly. 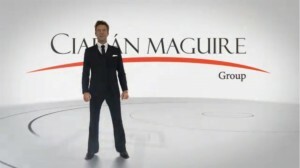 Is anyone still trying to fight the Ciaran Maguire Gang, oops Group to get their deposits back or have they given up ?? I am trying for the past nearly 2 years to get my deposit back re the PalmView properties on Cape Verde, only to be met with lies, stalling tactics and ignored emails, etc from the Ciaran Maguire Group finance people. 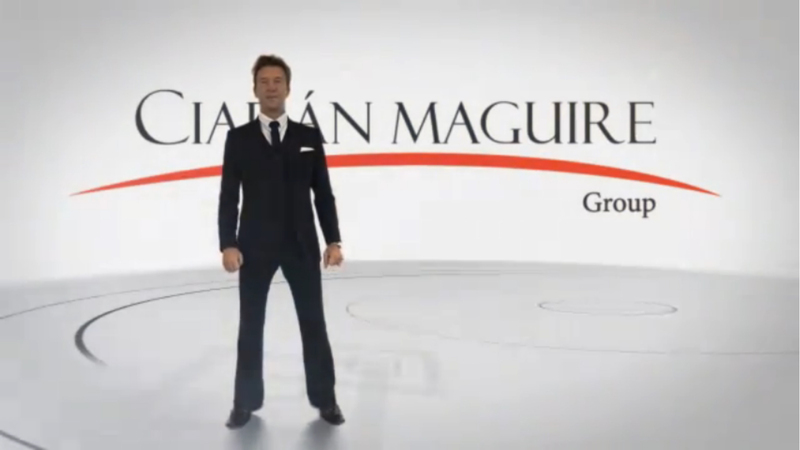 Surely these people (Ciaran Maguire Group CMG) can be beaten. Their newest tactic is for the Ciaran Maguire Group (CMG) finance people to say they will give you another property elsewhere, and if you decline, they tell you they have spent your money on other things and you should try and get it back from them !!!! What a great plan, I wont pay my electricity any more and tell them I bought food, etc and they should seek the money from the supermarket ???? Who is the best people to contact with a view to getting my money refunded ? and warnning others not to be so easily conned..
I’m afraid your only option at this stage is to report Mr. Maguire and his company to the Fraud Squad in your jurisdiction. It is not going to lead to the return of yours or anybody else’s funds I’m afraid, this has been well and truly spent by now, but it may prevent Maguire & Co. propagating the scam further. I have tried this (reporting to ActionFraud) and have received a letter saying they found nothing that they could follow up. I gave them all the details of how I was scammed out of GBP7,000, names and an account number and how they at continuing to do this in a most blatant manner. I said I have the email addresses of 35 other victims and this made no difference; the police say they can do nothing. What’s that all about then? CMG have done this more than once before and must be raking in millions and yet the police say they can do nothing, I definitely will go back to them to ask why not and to make my feelings clear about this. As you with trying to get my money back and being told the same thing. Dear urbanexposed, I have tried emailing you before but heard nothing back. Are you still on this site? do you have a new email I can contact? Unfortunately, I too have been scammed along the same lines (initially St.Lucia then relocated to Dominican Republic) by these fraudsters and have not received a refund of my deposit monies. Point of contact at CM has been Colm Quinn who tells lies like butter wouldn’t melt from his mouth. Yes, what a charmer! They really are having fun aren’t they? Apparently all they have to do is lie, cheat and steal from innocent people and no-one will catch them so you’re laughing all the way to the bank!